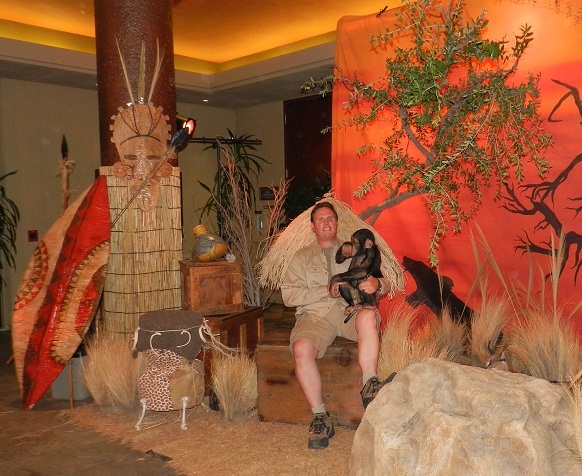 Call Pirates for Parties for the ultimate African theme party production for your safari themed event. We provide African decorations and Exotic African Animals for rent for your special event. 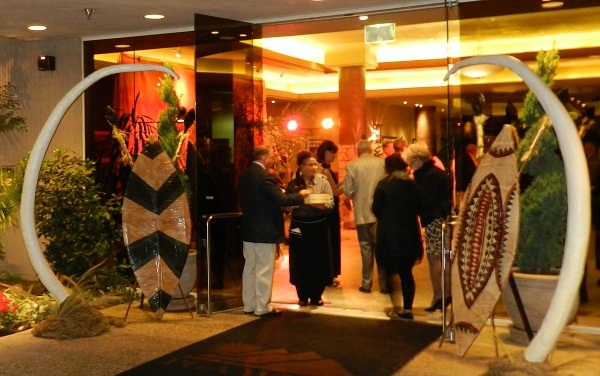 We are experts at producing African themed and Safari themed events. We have African props for rent and we decorate and provide animals and authentic African entertainment to produce the ultimate African themed event. We also provide Sound systems and entertainment lighting and decorative lighting. Enjoy the African Drummers and Dancers Encounter at your next event.